There’s Still Time to Save BIG on School Supplies! Have you waited until the last possible minute to purchase school supplies for the upcoming school year? Don’t worry it’s not too late! You can still SAVE BIG on school supplies in the Gummibär Shop! Many of our back to school items including Backpacks, Lunch Bags, USB Flash Drives, Back to School Bundles, and more are currently on SALE in the shop! 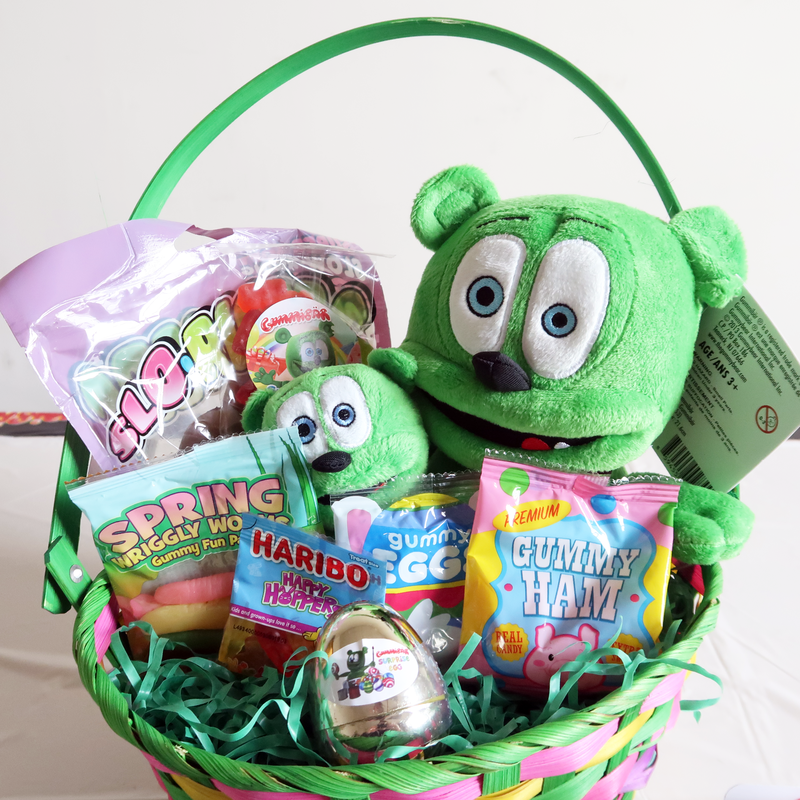 Take advantage of these great sales while supplies last! 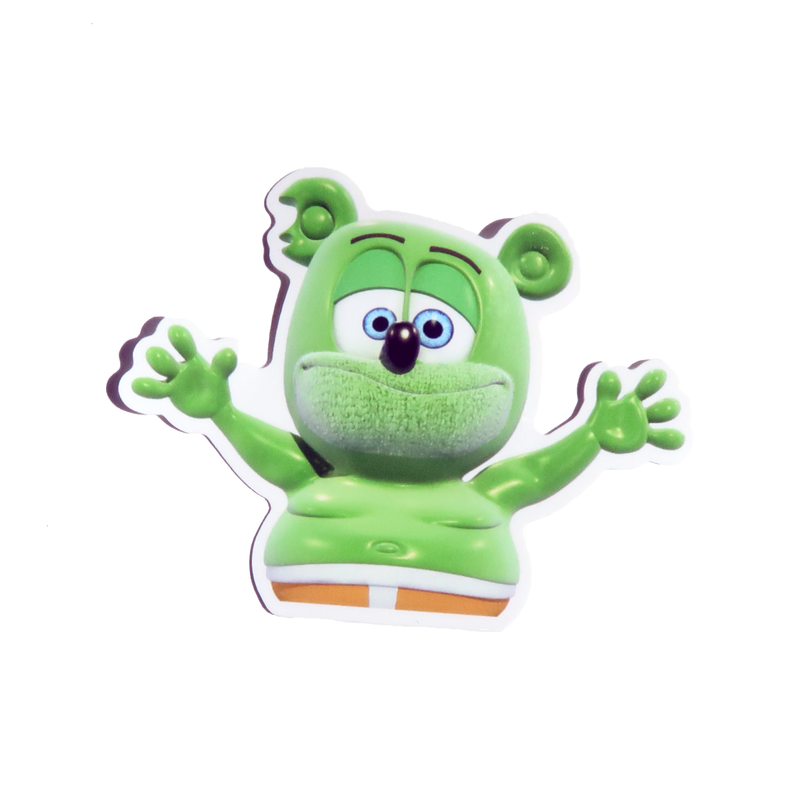 Gummibär fans! Do you have everything you need to head back to school? Do you have a USB Flashdrive to save all your important files? 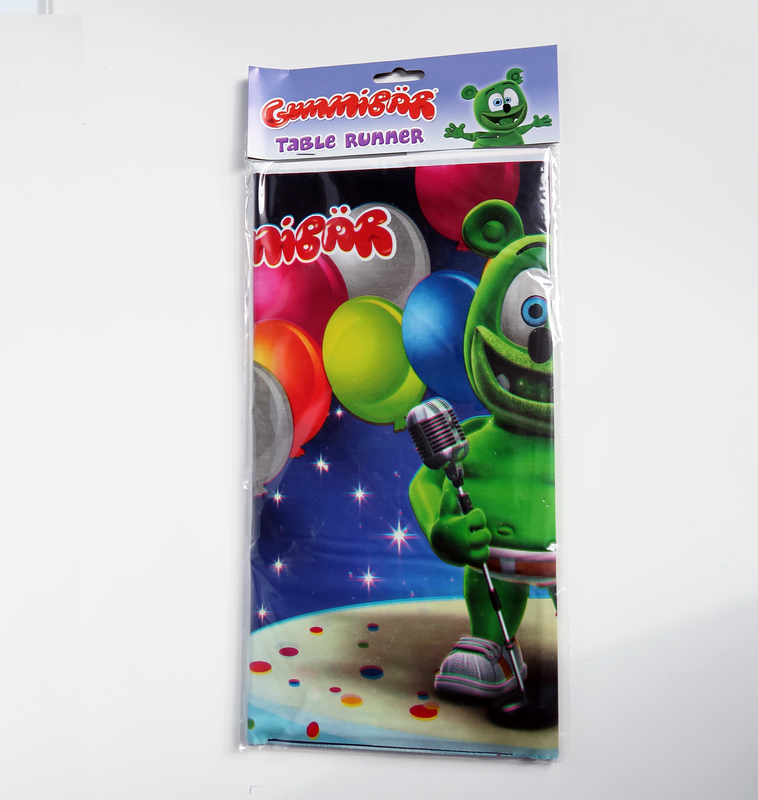 You can now have your very own Gummibär USB Flash Drive to store your favorite music, photos, videos and files! Each USB flash drive holds 4 GB of data which means that it stores up to 1000 songs or 1200 images or 8 hours of video. It is compatible with most Windows, Mac, and Linux operating systems. Featured Back to School Item of The Week! This week we have a brand new featured item of the week for you! 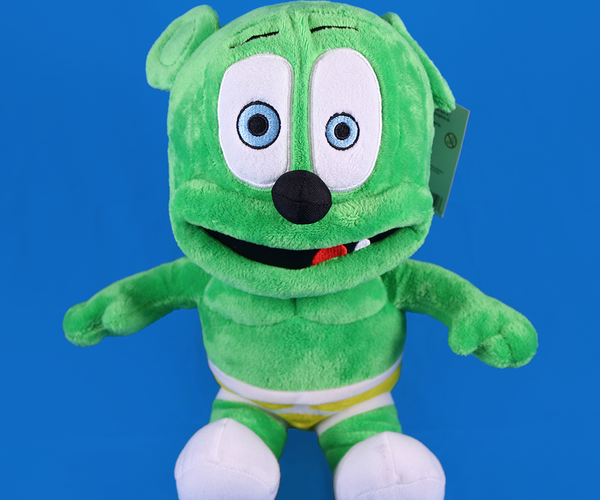 This week our featured item is the Gummibär Computer Combo! 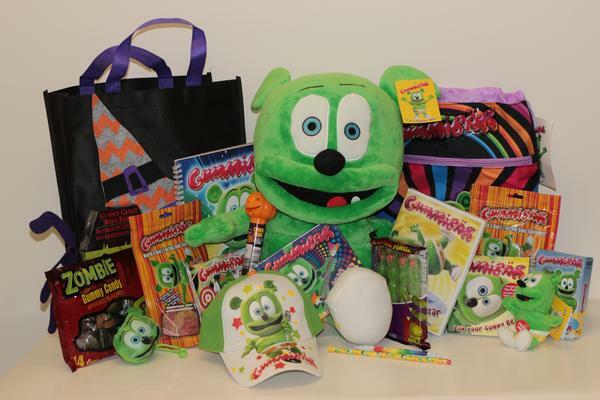 This awesome computer combo set includes an adorable Gummibär Mousepad and a Gummibär USB Flash Drive! 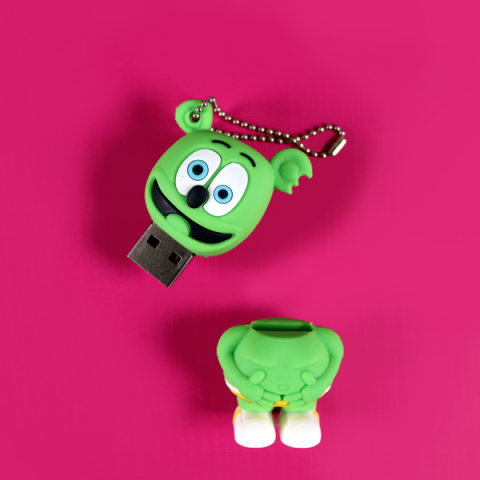 The Gummibär USB Flash Drive hold 4 GB of storage. 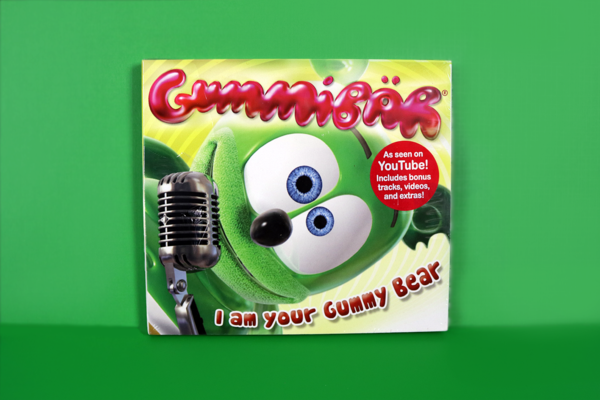 It also comes pre-loaded with FIVE of your favorite Gummibär songs! 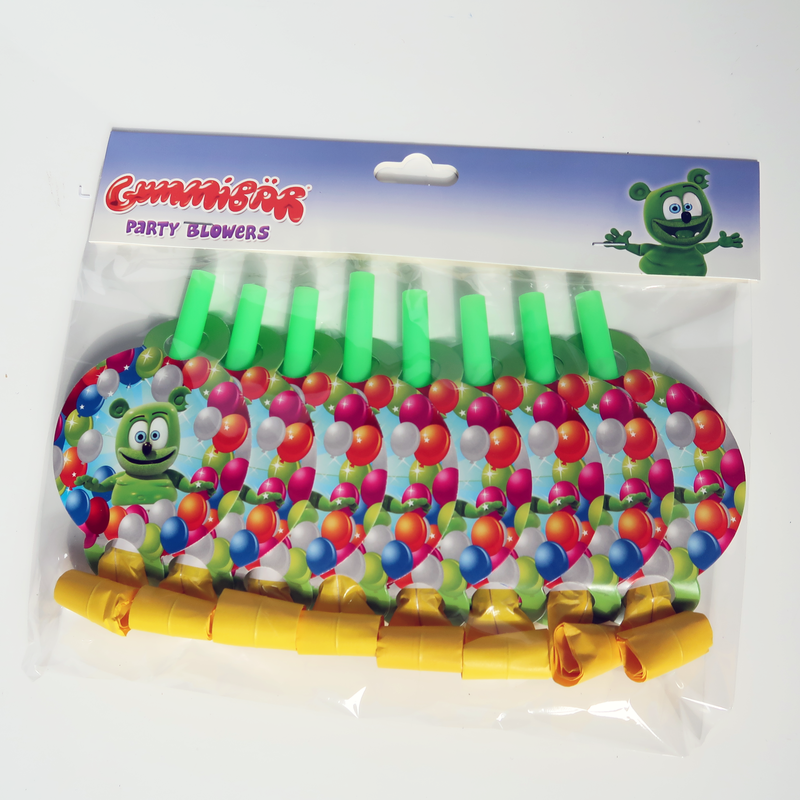 Purchase the Gummibär Computer Combo today in the Gummy Bear Shop here! This combo pack is discounted ONLY for this week.